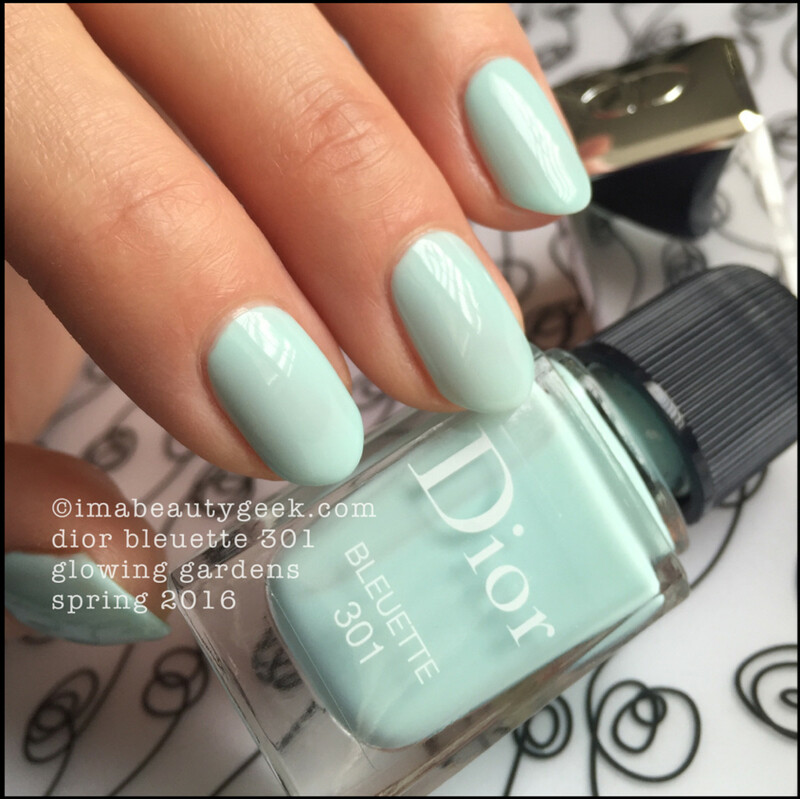 From the Dior Glowing Gardens Spring 2016 Collection come new nail polish shades Dior Bleuette 301 and Dior Lilac 491. And I’m in The Love. 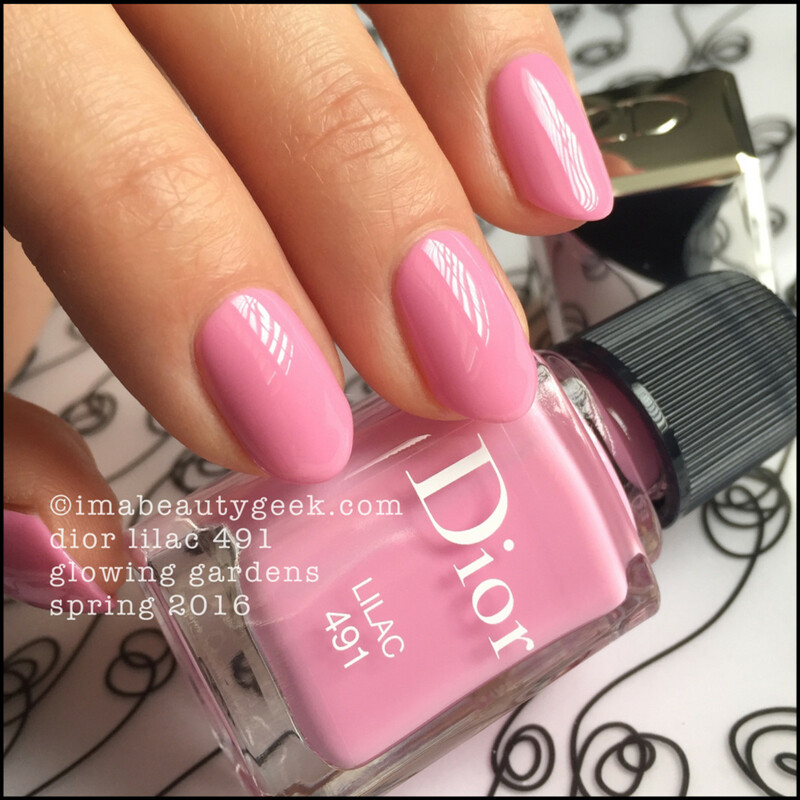 Dior Lilac 491 ($31 CAN and $27 US at nordstrom.com) Two coats. No top. Mmm hm. Simply perfect. 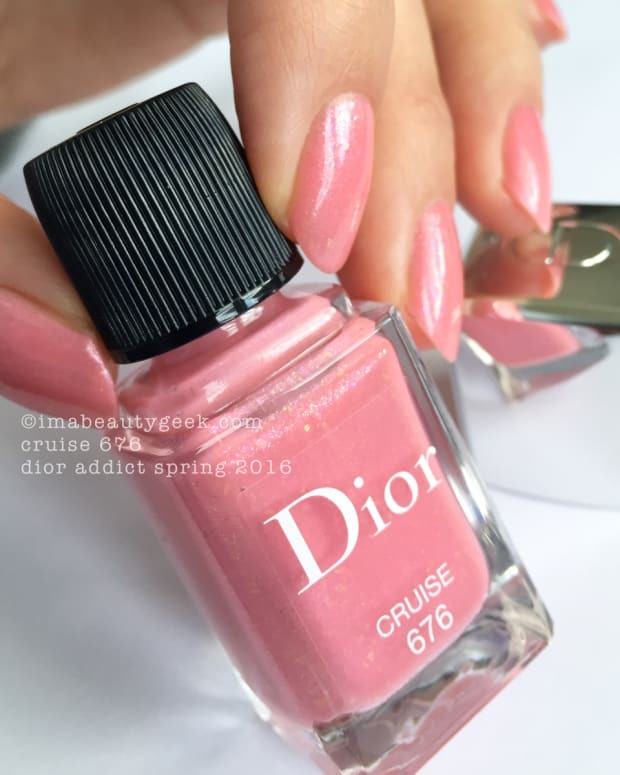 We could talk about how the Dior brush is my favourite and how the Dior formula is one of my favourites or how perfect these two shades are for spring or we can just look. Oh, and there&apos;s no stealth shimmer in these. They&apos;re just straight up gorgeous crèmes. Similar – but not the same. Which one would I pick? 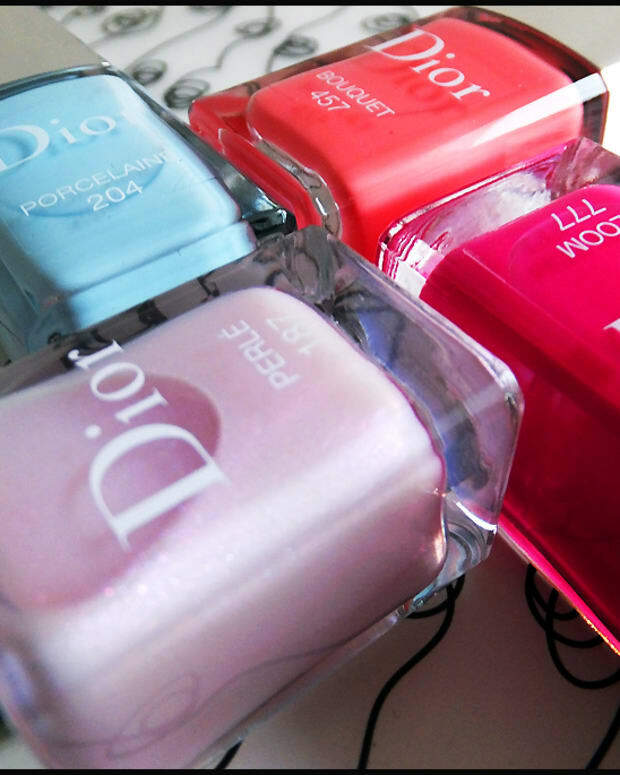 The Dior. Of course. That brush, that formula... s&apos;like buttah! Magical, springy buttah. 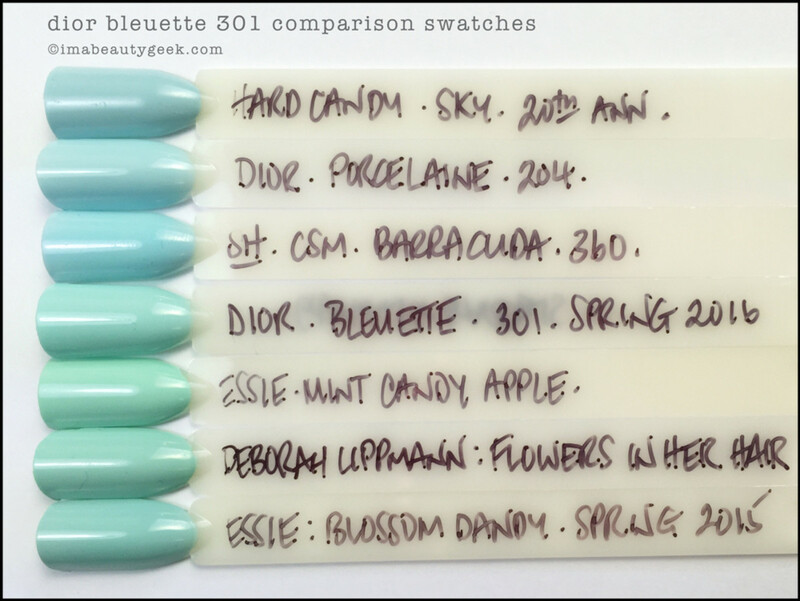 You can get your bottles of Dior Bleuette 301 and Dior Lilac 491 right now from Nordstrom.com. Manicures and photographs by Karen Falcon (she loves her new Starbucks 20oz. travel mugs).